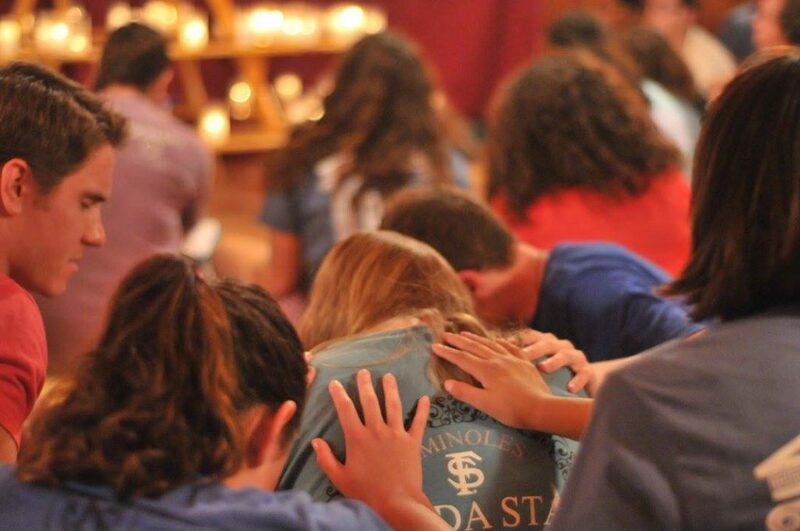 Catholic World Mission strives to be the hands, feet and eyes of Christ to the World, cultivating the Kingdom of God on earth through alleviating suffering, illuminating the mind, and igniting the Spirit. 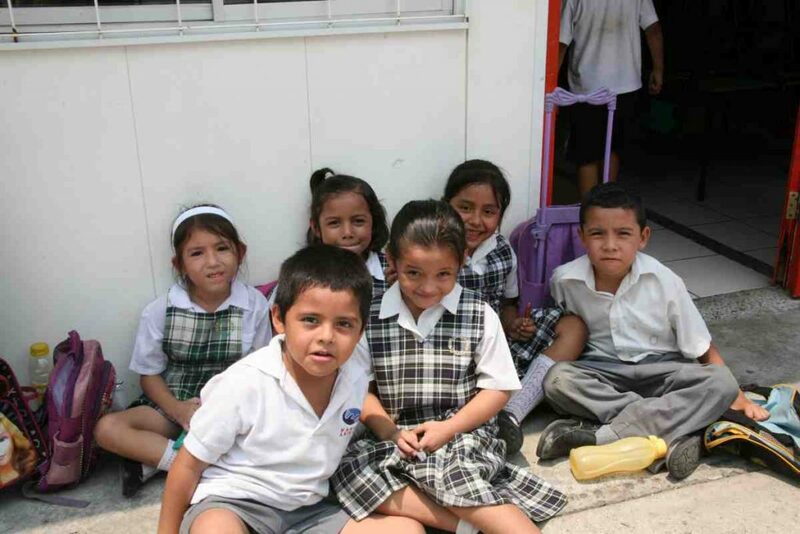 Partnering with charitable organizations, we work through our four pillars of Dignified Living, Education, Evangelization, and Disaster Relief. One of many Catholic charities serving the needs of the poor, the Catholic World Mission difference is that every dollar received is invested in long-term solutions to allow the destitute to make a permanent change in their lives. It is our belief that the needy deserve the dignity of self-sufficiency. While there will always be poverty in the world, we do our part to allow people and communities to make a better life for themselves and for generations to come. Self-sufficiency empowers them to see themselves through the light of Christ’s love. We can all give thanks by giving back to those we love. Not all of us are blessed with great wealth, but no matter what size our estate, or the few assets we may own, you can still leave a long-term impact on the world. A will or living trust ensures that your legacy – your possessions, business, and investments – will provide for those close to your heart: your loved ones, the Church, and the special causes you hold dear. 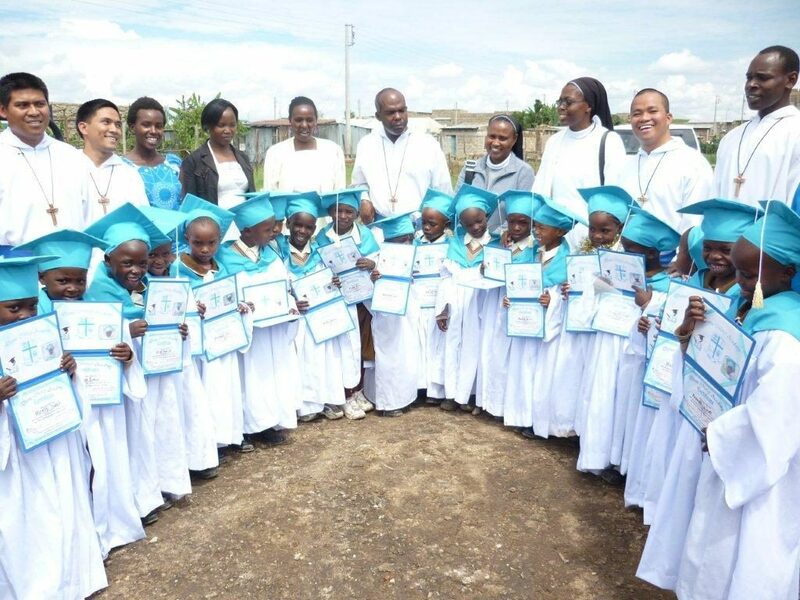 As a supporter of Catholic World Mission, a bequest ensures that our work benefitting the physically and spiritually poor worldwide will continue after you are gone. Jesus calls us to love our neighbor as our self, teaching that there is no greater commandment. A bequest to social justice is an expression of that love. Gifts can be either designated as a cash amount through property (such as real estate, valuables or stock) or a percentage of your estate. All or a portion of your remaining estate can be gifted after all other gifts have been fulfilled. If you have a will, it is a good idea to review your final plans approximately every five years. Minor changes can be done with a codicil: an amendment to your existing will. Always consult with an attorney before making any changes. If you are married, it is a good idea for you and your spouse to both have wills, especially if you are property owners. What Does Your Legacy Mean? A bequest to Catholic World Mission is not only making an investment in tangible goods that come and go. Rather, through your planned gift, you will change the lives of families and communities long after you are gone. 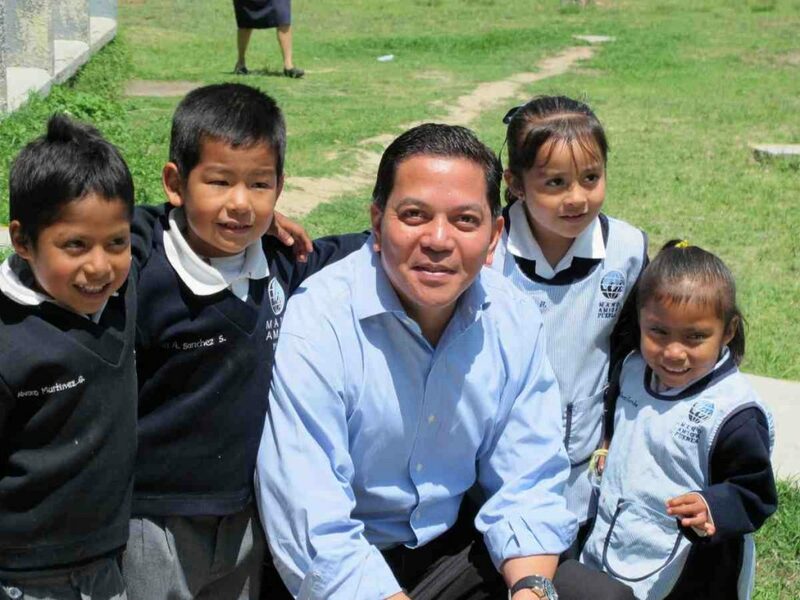 An endowment for a child’s K-12 education through our Mano Amiga Catholic schools can change the future of impoverished families by funding one child’s education in perpetuity. 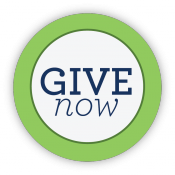 An endowment extends the life of an initial scholarship gift, adjusting for inflation through interest income. Lesser scholarship gifts also make a considerable impact by funding critical years to lead a child into higher learning. Bequests can also be made for specific projects of Catholic World Mission. This can include support for missionaries spreading Christ’s love to the slums, medical and disaster relief programs, supporting the dignity of life through feeding the poor, or for where it is most needed at the time of disbursement. Contact your personal lawyer for legal advice. To make your bequest known to Catholic World Mission please fill out the form below or contact us at 770-828-4966.